A running watch is an invaluable tool. It can guide you through a workout, keep you on pace, and allow you to download and review everything you ever wanted to know, data-wise, about your run. 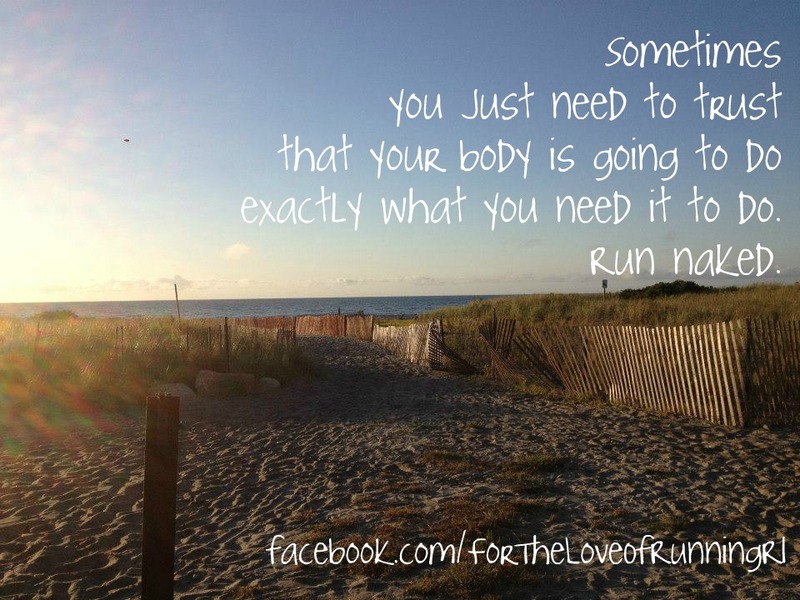 When I first started running, I had nothing. Not even a stopwatch. I’d measure out a course with my car, and run it. I’d take a glance at the clock before I left, and another glance at the clock when I got home, so I had a general idea of how long it had taken me. About two years later, when I really got into racing, I thought it might be helpful to have some sort of watch, and I had heard about these Garmin things, so I hinted very strongly to my hubby that I’d love one for Christmas, and he delivered. This was my first Garmin – the 305. Enormous – like a small computer on my wrist – but a total workhorse, and I logged many, many miles with it! One run with that thing on my wrist, and I was hooked! The instantaneous feedback was addicting – as was the ritual of returning home and downloading all those numbers to my computer, and recording them in my running log. It also, of course, helped me tremendously. I learned a lot about how to properly pace myself during training runs and races. And I also learned that if left to my own devices, I did a very poor job of properly pacing myself. I needed to look at my Garmin almost constantly to keep myself on track, or my paces were all over the place. I’ve often had people ask me how to get better at pacing yourself, and the truth is that it honestly just takes time and practice. And a Garmin or other running watch is definitely a part of that practice. However, just as important is to occasionally leave the Garmin behind and listen to your body. (So as not to run totally blind, I usually have my Garmin on, but flip it upside down on my wrist so that I’m not staring it in the face. That way I do have the data to refer back to after the fact. Yes, you can easily flip it around and look at it while you’re running, but after the first few times, you’ll find that it’s pretty freeing to not be a slave to the numbers, and you won’t even be tempted – honest). If you’ve been running for a while, you should have a very good sense of what it feels like to run an easy pace, to push yourself past that easy pace, and what it feels like when you move into a tempo-ish pace, or even further, into race pace. Your body will send you very definite signals, but oftentimes we’re paying such close attention to the numbers, we aren’t able to tune into those signals. But if the watch isn’t available, your other senses kick into high gear, and you’re much more aware of your breathing, and the fatigue you are or are not experiencing in your muscles. Leaving the music behind is an essential part of this process, too. Having the perfect pump-you-up song blasting in your ears is no doubt going to change the level of effort you’re putting forth, and is also going to distract you from truly being aware of how you’re feeling. You may find all of this really difficult at first, but with some practice, you’ll likely find a wonderful thing happening – your body will settle into its natural pace. We do all have a natural pace that we tend to come back to when out on just an ordinary, moderate run, and if you stop paying such close attention to your watch, you’ll very quickly learn what pace that is for you. And when you feel like you want to take it up a notch, past that natural pace, your body will respond, and you’ll experience that response on every level. You’ll know that you’re working harder – not because it feels torturous, but because you feel alive. You feel every fiber of your being engaged in the effort, and it feels amazing. Hard, yes, but also amazing, to really be aware of everything that’s going on in your body to move yourself forward faster and further. 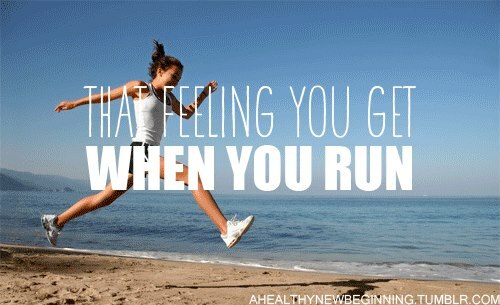 And after practicing during training, try it for a race. Maybe not when you’re aiming for a big PR, but for a race where you want to just finish knowing you ran well, but didn’t necessarily leave it all on the course. I guarantee you that if you do this often enough, you will learn how to hold a consistent pace over short or long distances. No data, no music – just you and the road. Listen, be aware, and pay attention, and your body will learn what to do. 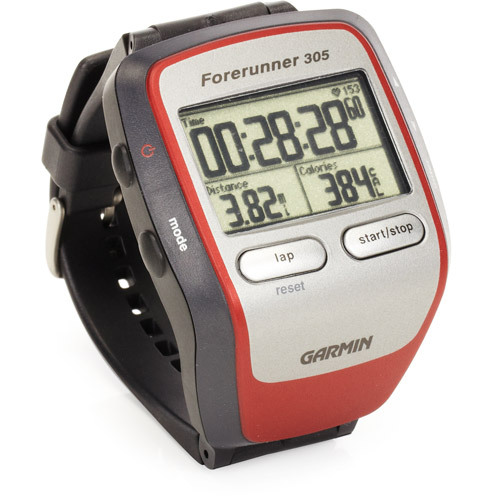 I’ve run some of my best races (some that even ended up being huge PRs) without my Garmin. And I’ve certainly run some of my best training runs the same way. I still love my numbers, and I still obsessively review the data that I download after a run or race. But I’ll never stop occasionally running naked. It’s made me a better runner, and it’s also taken my appreciation for the sport to a whole new level. This is a wonderful post. I don’t think I have run without immediate data (and obsessively monitoring it) for a few years! Eeek! I need to unplug and try it!